Le Meridien Brussels is ideally located very close to the Grand Place in the historic heart of Brussels. Facing the Palais des Congres and the Central Station, Le Meridien Brussels enjoys direct access by railway to the International Airport and to the TGV/Eurostar and Thalys terminal. 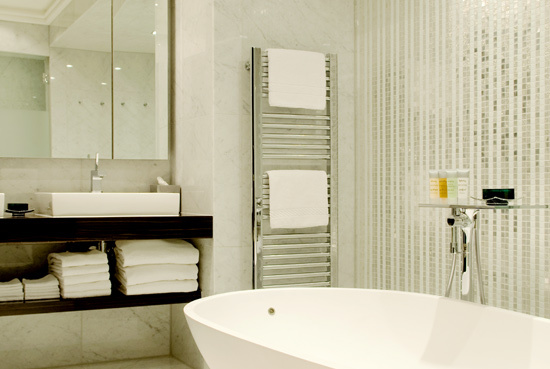 The hotel’s 224 elegant guest rooms and suites offer a place of luxurious sanctuary and unmatched comfort. Providing 14,465 square feet (1,350 square meters) of meeting facilities, Le Méridien Brussels features 22 refined & functional meeting rooms that can host events of up to 200 people and equipped with the latest technologies. Savour refined and creative cuisine by Chef Vincent Masson or plan your brunch in our restaurant l’Epicerie. Recreational amenities include a fitness center, massage treatments, and nearby golf at the Chateau De La Tournette. 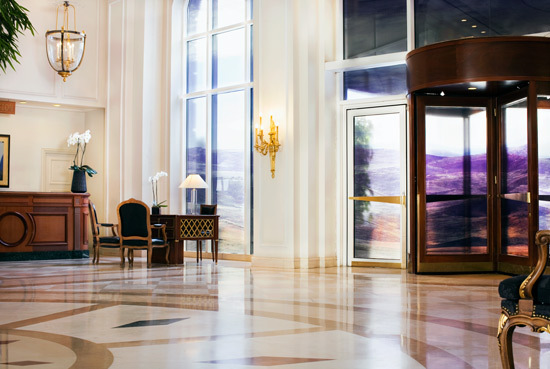 Le Méridien Brussels’s conference and banqueting facilities provide 22 conference rooms with more than 14136 square feet (1313.3 square meters) of meeting space. Explore below Le Méridien Brussels conference and banqueting facilities through our photos and floors plans to book now your meeting room. Featuring the state-of-the-art “Cisco Telepresence” technology, Le Meridien Brussels is the first hotel in Belgium to offer you the ability to perform professional and effective meetings simply and affordably without trans-continental business travel. As there is no substitute for the value of collaborating face-to-face, telepresence is the future of remote collaboration. It brings people together and makes you feel as though everyone is sitting in the same room regardless of global location, thanks to an ultra-high-def video and audio conferencing environment that relays life-like facial gestures and voice levels. An innovating and unique way to build interactions and share contents with clients and associates all around the world, without having to be away from your workplace, your home or your family. Disabled ramp and wheelchair access. Two rooms on the 3rd and 4th floors are suitable for disabled guests. Le Méridien Brussels’ Superior rooms are decorated in a stylish and contemporary decor with warm tones that create a relaxing atmosphere. They also feature comfortable and refined furniture. Views vary from street to Grand Place or Spain Place. Le Meridien Brussels’ Deluxe rooms welcome you with a stylish and contemporary decor, while featuring comfortable furniture and the signature Le Méridien Bed. 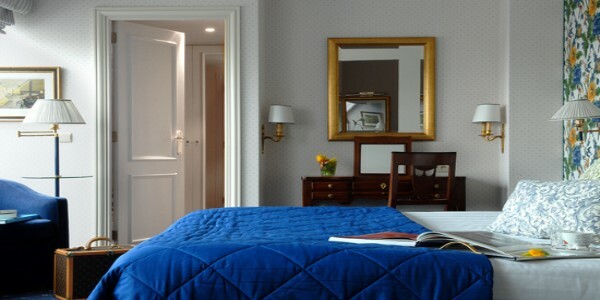 Spread over the top floors of the hotel, the Executive rooms feature breathtaking views of Brussels and the Grand-Place. Located on the top floor of Le Meridien Brussels, our Apartment (544 square feet) offers its guests a warm and relaxing atmosphere while providing additional room to entertain. Featuring a larger living area and modern furnishings, the Apartment offers the perfect atmosphere to make your guests feel special. From a refined meal to a relaxing after-dinner glass of the best French wine, Le Méridien Brussels Hotel satisfies any craving. L’Epicerie Restaurant – Savour elegant cuisine at L’Epicerie Restaurant which combines timeless local and international dishes in addition with the refined French cuisine, and features the finest wines in the world to complement every meal. Sample the constantly changing “Discovery” menu; embark on a journey of the senses with our Executive Chef. L’Epicerie Restaurant is proud to unveil its new à la carte menu, adapted to each season, offering local delicacies as well as international favourites, in addition to the sophisticated French refined cuisine always enjoyed at our establishment. The Jermyn’s Street Bar – Sit back and sip an original cocktail in a vibrant and intimate English ambiance. All day through, taste the unique and delicious “La Cuisine du Bar.” Jermyn Street Bar honours different champagne each month – savour the flavour of the monthly special by bottle or by glass. Exquisite food in an unparalleled setting turns Sunday morning into the highlight of the week. Various themed brunches, including events, add to the pleasure and provide many unforgettable opportunities to take time out for your own wellbeing – right in the heart of bubbling Brussels.